Planning to get a torch down roof on your residential building’s low-slope or flat roof? Contact Taff Roofing, Inc. Installation of a torch down roof calls for low slope experts with the highest levels of expertise. 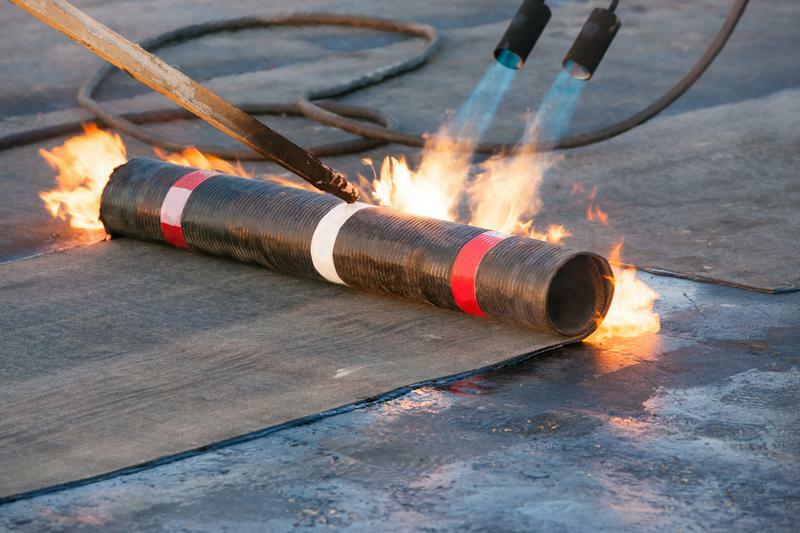 Also called rubberized asphalt or modified bitumen, torch down roofing involves using flame-throwing torches to melt bitumen sheets for bonding a roof’s overlap areas. This challenging work is best left to experts like us. We offer torch down roofs as an ideal roofing system for residential property that have flat roofs or almost flat roofs. Low-slope or flat roofs tend to hold rainwater, as drainage of water from them are slow. So, flat roofs can cause property damage or create health hazards for the inhabitants. Torch down roofing installation prevents this by making the flat roof impermeable. Why Choose Us for a Torch Down Roof Installation? 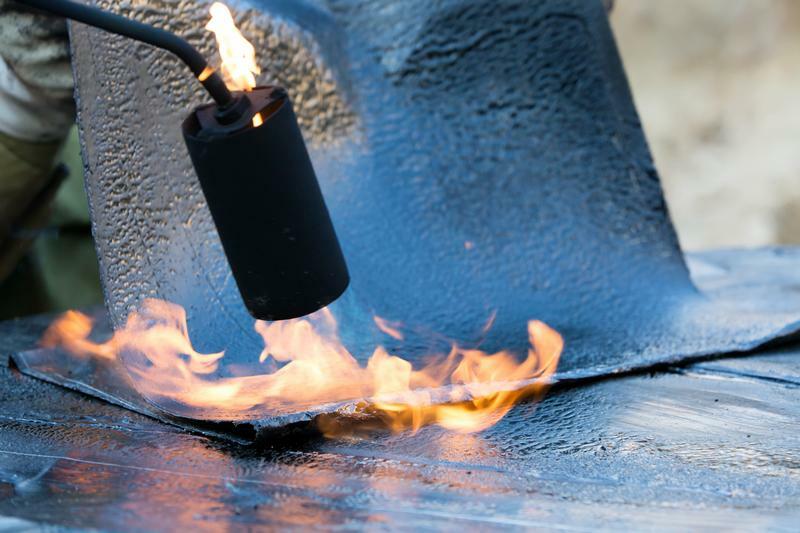 Allow us to enhance your building’s flat roof by installing torch down roofing. 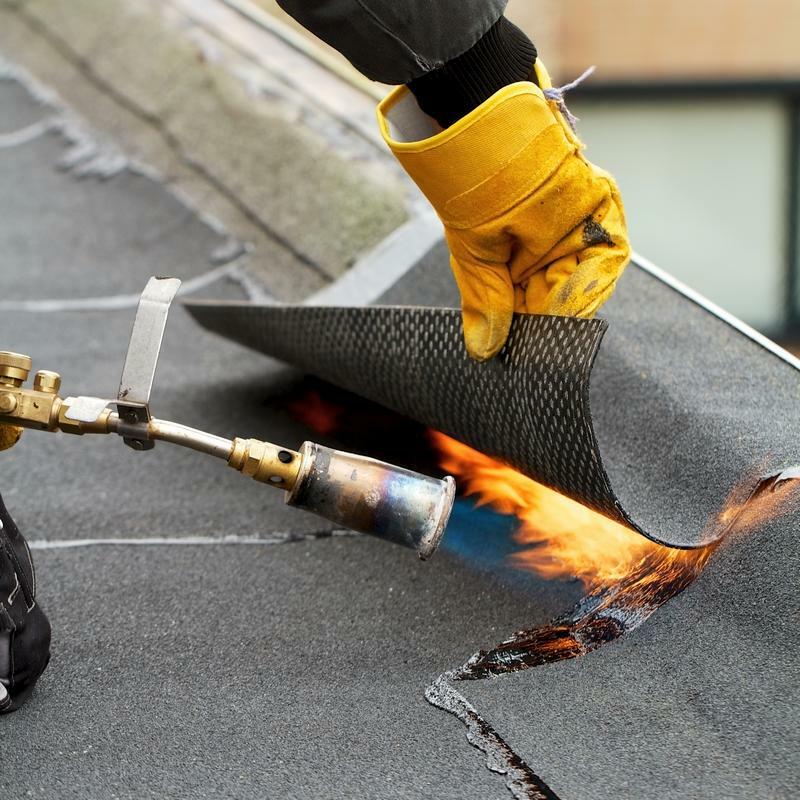 With our insistence on quality materials and our commitment to quality work, we assure you of flawless torch down roof installation that keeps your flat roof free from water or moisture buildup. Want torch down roofing for your building’s flat roof? Call Taff Roofing, Inc. at (360) 886-7125.